29% of Canadian homes possess firearms. Canada ranks third among the developed western countries (behind the United States and Norway) in the civilian ownership of firearms. 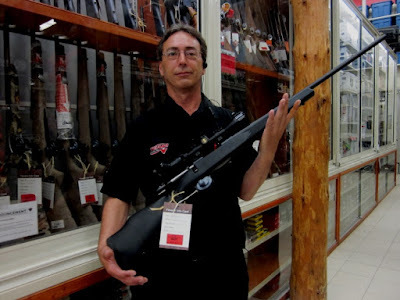 There is an average of three firearms in every gun-owning Canadian household. On a per capita basis, Canadian citizens own nearly as many rifles as US citizens and the number is rising. "To possess a firearm is a right, and it's a right that comes with responsibilities." - Canadian Public Safety Minister Steven Blaney at a news conference in Powassan, Ont. 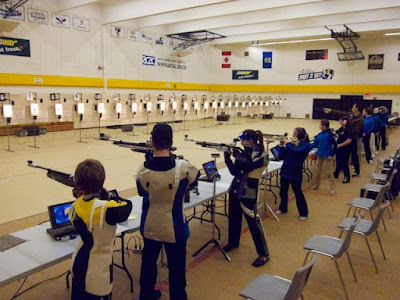 Competitive shooting is one of the fastest growing sports in the country. Firearm ownership for many reasons is part of our heritage and always will be. 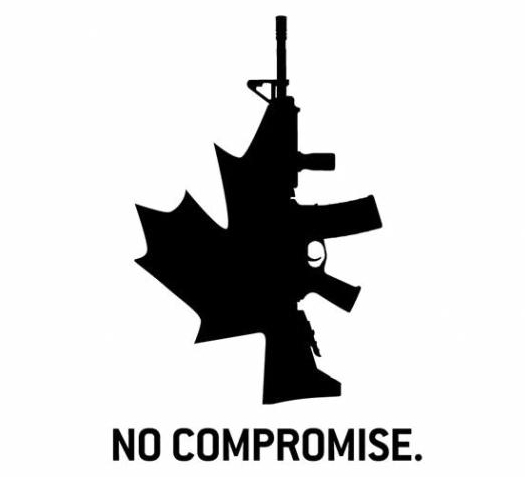 Nearly half of available rifles are semi-automatic, available everywhere across Canada from your local gun shops to Canadian Tire stores to big box Cabela's locations. More Canadians own firearms than own hockey sticks or skiis. The dismantled gun registry for non-restricted firearms had no effect on crime or illegal firearms. Firearm license holders are statistically less likely to commit murder or violent crimes compared to non-license holders. To put it simply, law-abiding gun owners are among the safest, most vetted citizens in the country. Firearms are used correctly without incident 99.997% of the time for their designed purpose: to hit a target at the range, in the woods, or for hunting. Timbits and bullets. Strong, proud, free. In North America, about 1 in 375,000 firearms are used to commit murder. This makes firearms a legal product with an extremely high safety record. You're infinitely more likely to be killed by cars and kitchen knives than a legal gun. You're far more likely to be saved by a firearm than killed by one. 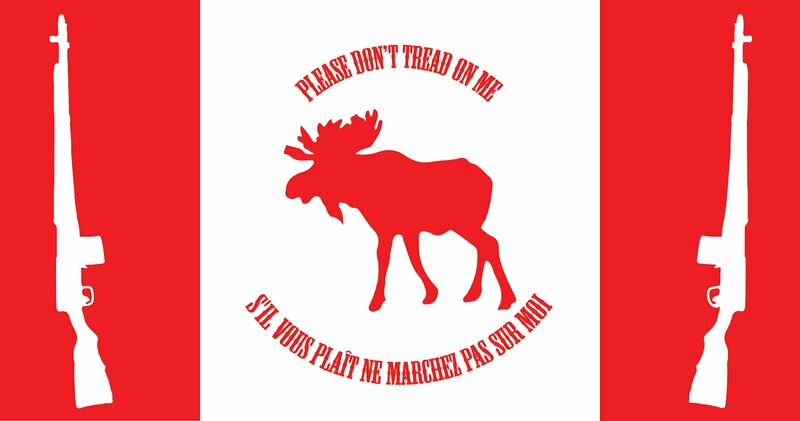 So grab your double-double, pick up some ammo and head to the woods or shooting range and be part of true Canadian heritage. The Pew Pew Life is Canadian life.